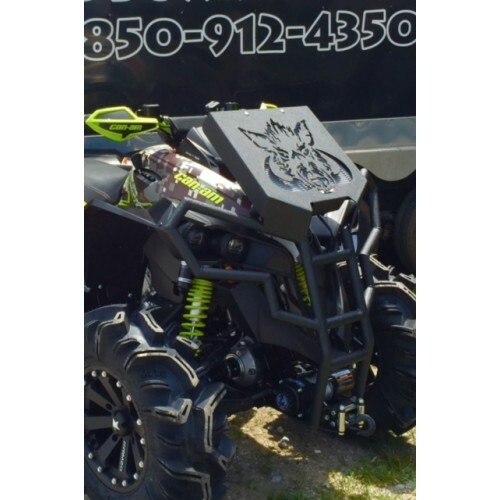 The Can-Am Renegade Gen2 is one of the most incredible machines on the ATV market. The Renegade is among the most powerful ATVs you could buy. These machines go above and beyond in performance no matter what kind of terrain you put them on. The Renegade will out-do itself everytime whether you're racing on hard-packed dusty trails, fighting your way through Canadian muskeg, or do a combination of different kinds of riding. 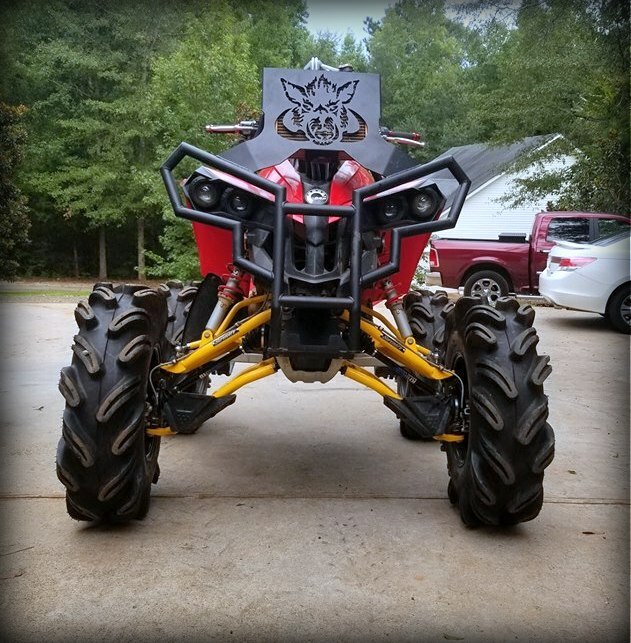 Here at Wild Boar we know that even the toughest machines run the risk of overheating while you're out on the trail. We understand the frustration of having to stop every 20 minutes because your machine won't keep cool. That's why we've designed a line of the best radiator relocation kits on the market. 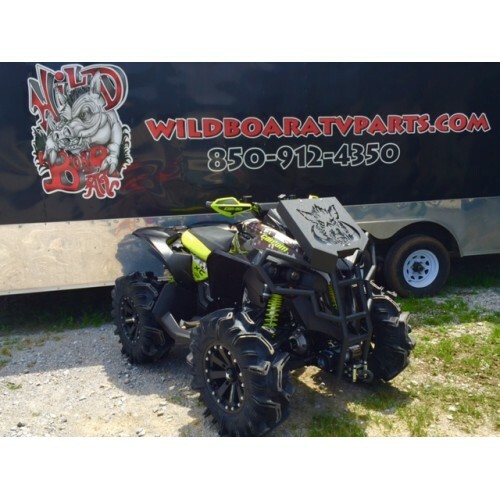 Keep your machine cool and protected with our Radiator Relocation kit & Bumper Combo for your Gen2 Can-Am Renegade.